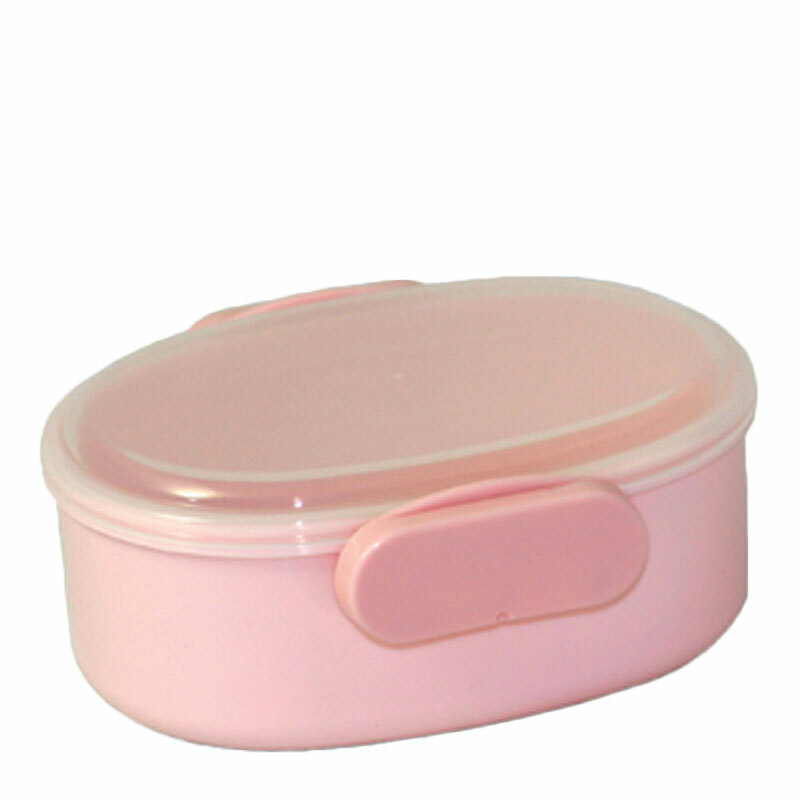 A snack size bento box to hold your perfectly portioned snacks available at Miya. Mini bento box with clear cover. Perfect for pasta, snacks, candy or traditional rice bento lunches. Or use to store your office/craft supplies! "Lunch time will make everyone happy" and it could not be more true with this bento series. BPA-free. 4.6" x 3.9" x 1.8"